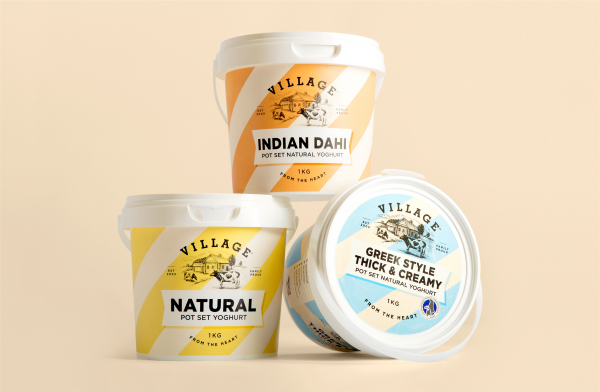 When Village Cheese and Yoghurt’s founder immigrated to Australia from Cyprus, he brought with him a rich tradition – the sharing of beautiful food with family and friends. 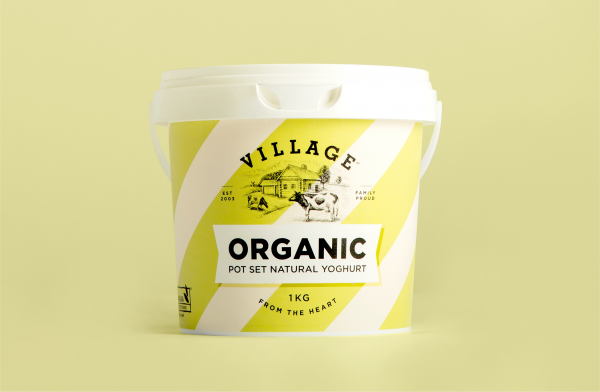 It was this love for good food that inspired the creation of the Village Yoghurt Company. 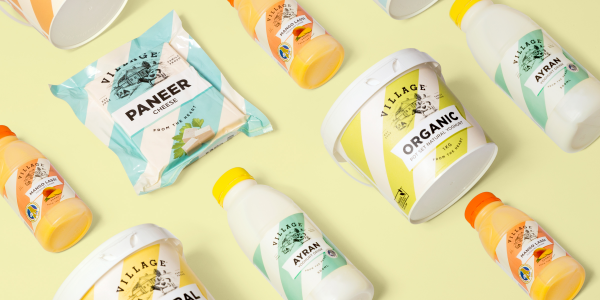 With a great product and a great story to tell, Village had the potential to broaden its distribution and significantly increase its sales. To help achieve this objective, Davidson Branding developed a brand strategy to underpin the design of a fresh, new logo and packaging. Research showed the dairy category was flooded with mass produced products that compromised quality for efficiency, and that people were looking for better quality food to feed and share with their families. Leveraging the new brand strategy, we gave the packaging a fresh, contemporary look. 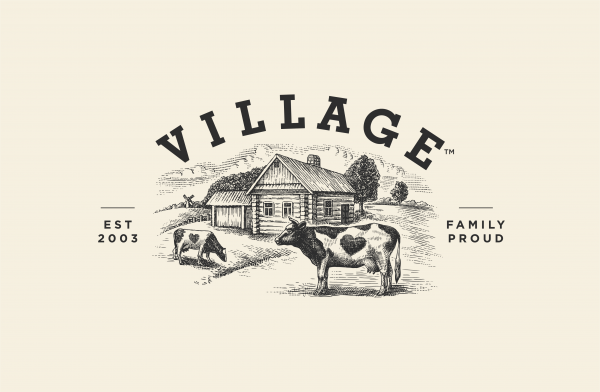 The new Village illustration delivers a sense of tradition in line with the brand purpose, whilst the cows in the illustration proudly wear a heart-shaped motif, a reference to the new positioning, “From the Heart.” The bold, iconic diagonal stripes provide exceptional shelf standout, unlike anything else in the category. When asked about the new branding and packaging, an amazing 99% of consumers and suppliers loved the new design. 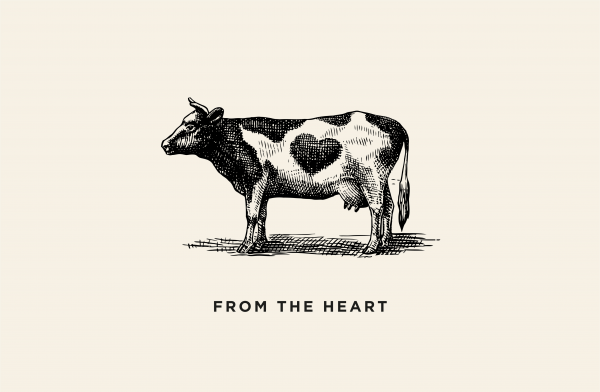 “The new packaging communicates good quality, hand crafted food,” said one consumer. 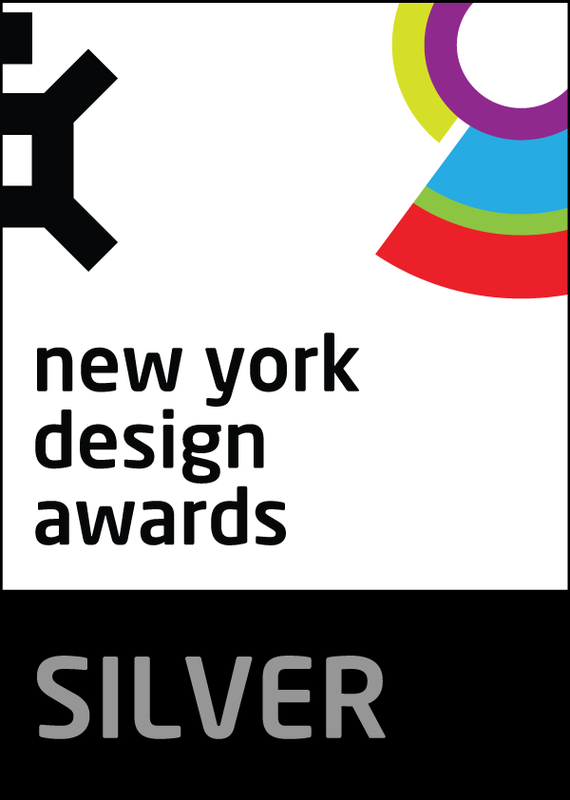 This award celebrates creative and innovative design in traditional or digital visual representation of ideas and messages used in packaging. Consideration given to: clarity of communication and the matching information style to audience; the approach, including marketing and branding concerns, the dynamics of the retail environment, environmental considerations, and legal requirements; the component parts of packaging graphics such as colour rationalisation, information layout, feel and tone of illustration and photography, and finishes, and how they are used in isolation and in relation to each other; and the relationship to the anatomy of the structural design.